Eastleigh bookworms will be celebrating today after Hampshire County Council revised its plans to close the Town Library on Mondays after Mayor Wayne Irish came up with a viable alternative. As part of the cut in funding imposed on the County by the Conservative/Lib Dem Coalition government, Hampshire is trying to save £450,000 by reducing overall library opening hours in the county by 7.5%. Their proposal to shut Eastleigh library all day on Monday – a cut of 17% in availability – was met with little enthusiasm by councillors on Tuesday night’s meeting of the Local Area Committee. Members were concerned that figures form Eastleigh library showed Mondays was the busiest day and that the closure of the Library also meant that the town registry office would have to shut as it shared the premises. Cllr Paul Bicknell was miffed that the County had designated that Chandlers Ford branch as the ‘Key’ local library and had no closures planned – he suggested Chandlers Ford should close on Mondays instead. 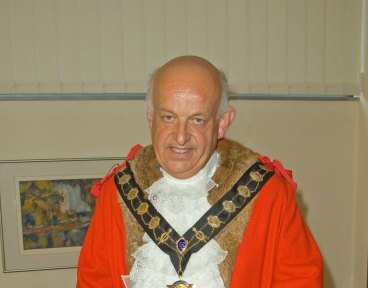 Mayor Wayne Irish, the Lib Dem Councillor for Eastleigh Central , suggested that the same saving in hours could be achieved by opening the library an hour later at 10am instead of 9am. He argued there was little usage between nine and ten in the morning and this would enable the library to remain open on six days a week instead of five. As a result of the suggestion being formerly submitted to the county, the original proposal to shut the library one day a week has been revised in favour of a 10 am opening. “Although the consultation period continues until 28 December it’s become apparent from your responses that our original proposals need reviewing. Although the new hours will minimise the effect of Library service cuts on Eastleigh users the librarians union UNISON are conducting an ongoing battle to save up to 20 posts being cut in favour of unpaid volunteers. 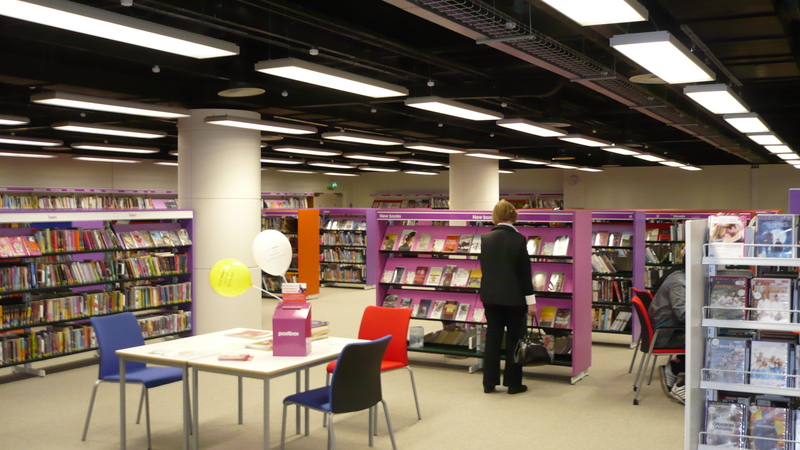 UNISON argues that the drastic measures proposed by Hampshire County Council can only result in a worse overall library service for Hampshire residents. This is far more sensible suggestion – another reason for not shutting the library on a Monday is the extra footfall it brings to the Swan Centre. If Monday is the library’s busiest day of the week than you may as well close the Swan Centre as well as there would be nobody in there. I am wondering kind of future libraries have anyway. The last time I went into Eastleigh there were more people browsing the internet than browsing the shelves. Statistics suggest library use is in decline. You can buy a Kindle for £90 that will hold up to 4,000 books. There are 36,000 books including all the worlds classics – available for free download at project Gutenberg and people can download illicit copies of blockbuster novels from the same file sharing sites they already pirate mp3s from. You can browse Hampshire library’s stock online and one Australian state has one better – you can browse and download any of its stock. I’m not sure the Registry office is such an issue. My family has never used in 50 years of living in Eastleigh as it’s not licensed for marriage and most people are either born or die in Southampton or Winchester as that’s where the Hospitals are. I phoned up the registry service (you cant phone Eastleigh registry office direct) and they told me they don’t operate a walk in service you have to make an appointment. They refused to tell me if the office is staffed everyday so that -along with the lack of a direct number – suggests to me it isn’t. Hey, How would you like a job??? I once turned up for work two hours early having put my alarm BACK an hour instead forward when changing to BST.